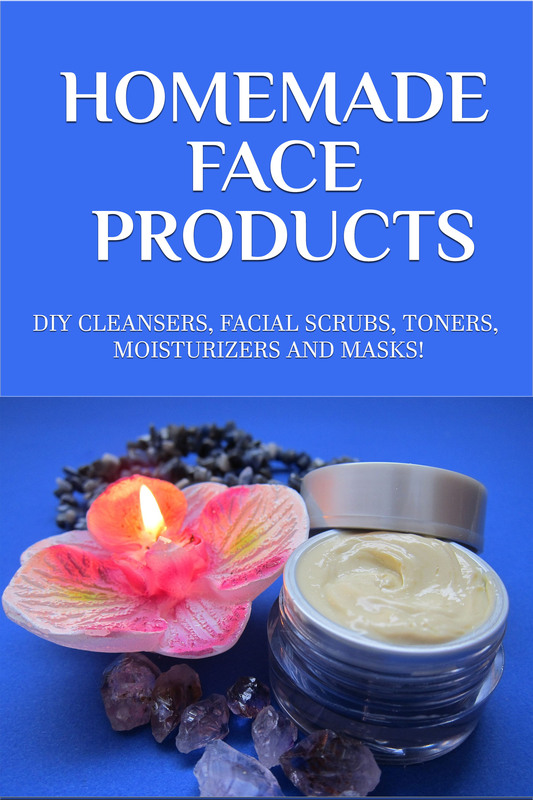 This page is a place where you will find my books on things you can do to stay young looking and feeling great for as long as you can. While the process of aging cannot be stopped, its effects can be slowed down and in some cases even reversed for awhile. Please check back often as we will be steadily adding new books to this list. The books listed below are all in the Kindle format. For a listing of of these books in printed hard copy books, plus many more books for Seniors not listed here, go to my Createspace page. We all want to be less vulnerable to bone breakage as we age. We also want to reduce the risk of falling, breaking a hip and ultimately risk losing our independence because the fracture doesn’t heal correctly. And we want to prevent and preserve bone density for as long as possible! We can achieve ALL of these goals with the newest release from Ron Kness called “Osteoporosis – Causes, Symptoms And Prevention”. Based on these exciting teachings, you will learn about all the dramatic benefits of good bone health, performing weight-bearing exercising and eating healthy foods as a way to preserve bone density. This book is built around a very clear, concept: maintain bone density and bone health as part of a healthy lifestyle for as long as possible. It’s not just about keeping bones healthy as we age. Having great bone health is linked to being active, exercising and eating foods that support bone health. This is because eating the right foods and doing “weight-bearing” activities promotes bone density replenishment and reduces bone density loss. In this book, we look at all the ways you can improve your own bone health, starting with not losing bone density in the first place. 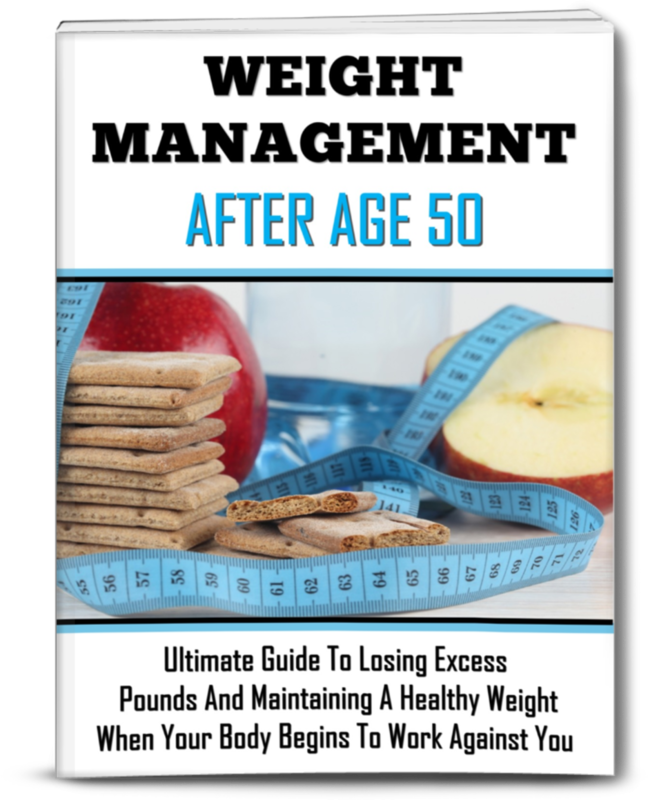 This book will also look at the many other steps that can be taken to support this goal, from making healthy lifestyle choices that support bone health as early as possible, to not smoking or abuse drinking, eating healthy foods and exercising. The choices you make about healthy food, strength training and beneficial supplements that support good bone health have an impact on your bone health. In “Osteoporosis – Causes, Symptoms And Prevention”, we’ll cover all the bases, giving you everything you need to know to preserve, and in some cases restore, bone density. With just a few money, time management, and unhealthy lifestyle habit changes will make all the difference in your life. Finally, you’ll have more time for more fun without spending tons of money. You’re going to feel so much better with just a few specific changes, that you’ll have the very best year you’ve ever had. Do you wake up in the morning feeling lethargic? Do you wish you had the energy to run around with kids once again? Feel stiff and aching bones? Firstly, What exactly is the problem? Generally it is inactivity. Studies have shown that it only takes a few days of lying in bed to start losing your strength, flexibility and balance. Once this happens you are at risk of beginning the dreaded downward health spiral.If you are looking to take care of your body and remain youthful well into your twilight years then it’s important to not let anything stand in your way from doing it. Learn an exercise program that could change your life while also enriching it. Are you approaching retirement age and have dreams of traveling and enjoying your golden years? Well you are not alone, hundreds of others are looking at how to retire and it’s never too soon to start planning. One of the biggest trends today is for seniors to start retiring even earlier, at 50. This way you can really enjoy your retirement years. Not sure how to plan your retirement and ensure that you can stay healthy? Well now you can have all the information you need in one place. The Mediterranean Diet: Eat Traditional Mediterranean for Great Health and Longevity! The Mediterranean Diet is one of the very best diets there is for anyone who wants to lose weight in a way that’s healthy, fun and sustainable. This is a diet that’s all about treating food with respect and all about getting natural ingredients in a way that you can actually enjoy. And the benefits of that are incredible. The numbers speak for themselves but it goes beyond just lifespan and heart health. This is a diet that can make you feel the best you’ve felt in years.